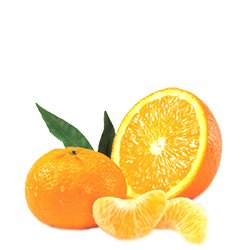 Tangerines that Sulce Fruits handles come from the privileged soil and climatic regions of Thesprotia, Aetoloakarnania, and Arta. and exports to: Bulgaria, Romania, Ukraine, Russia, Germany, Poland, Czech Republic. The harvest begins, early October and is completed the last days of June.